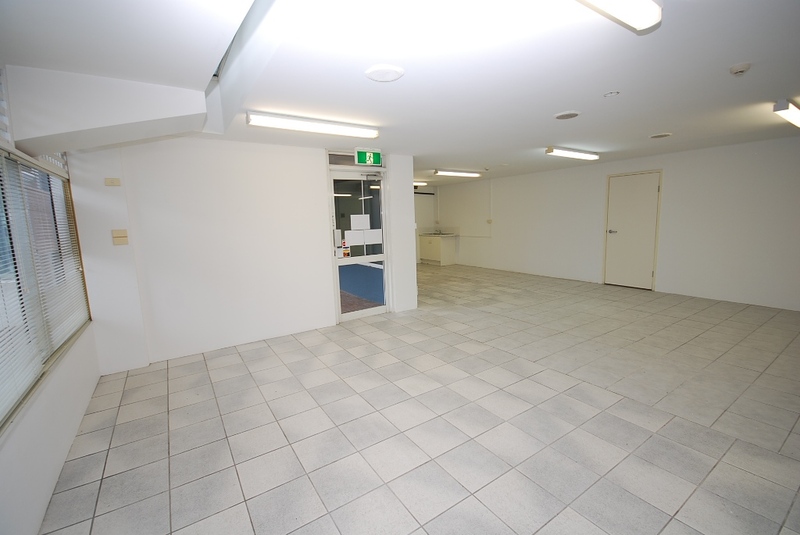 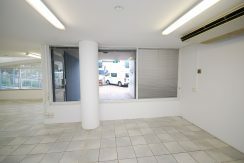 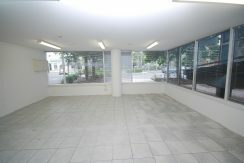 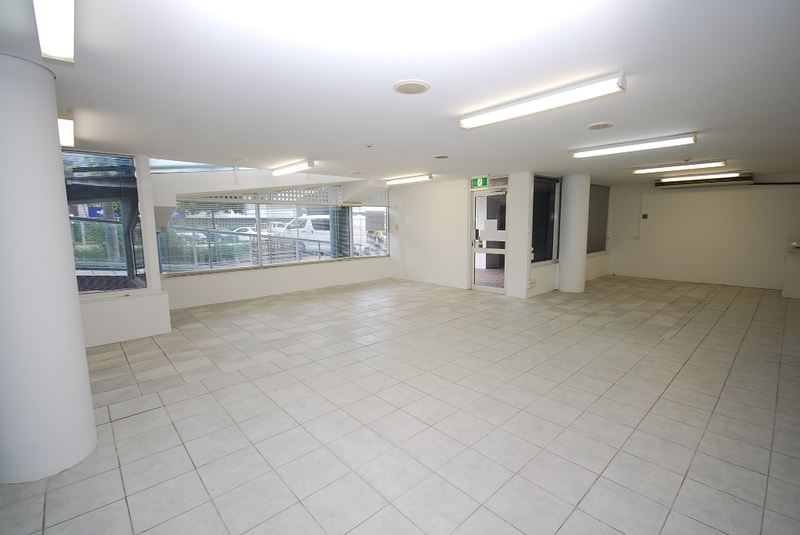 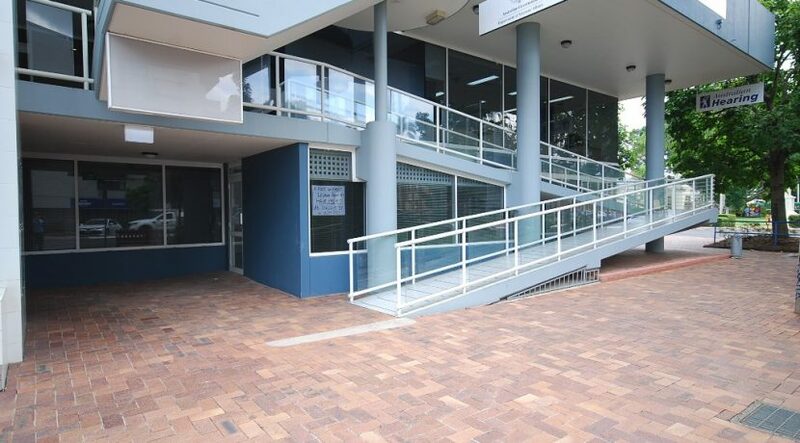 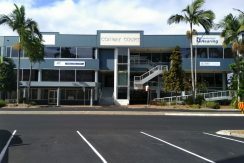 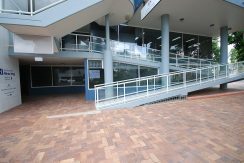 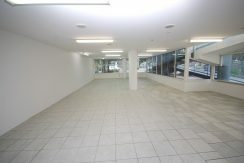 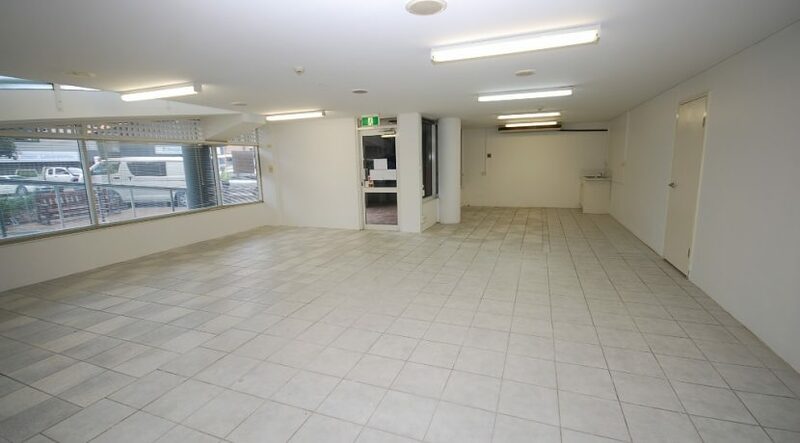 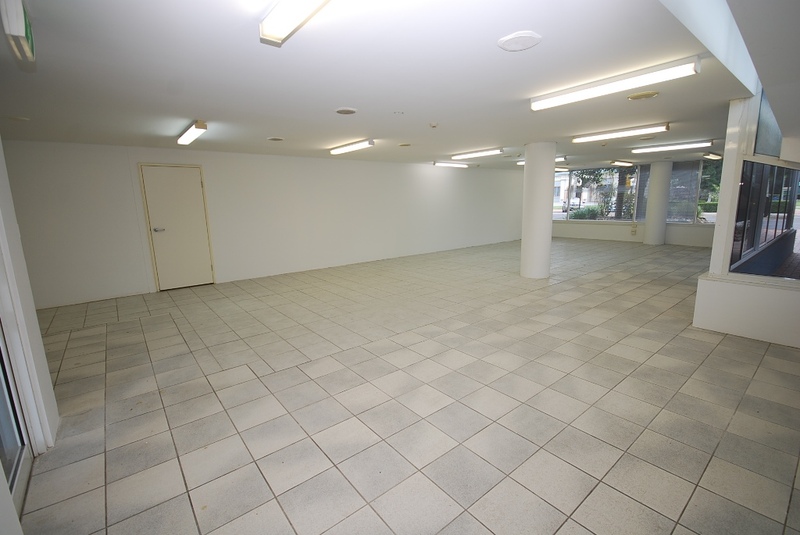 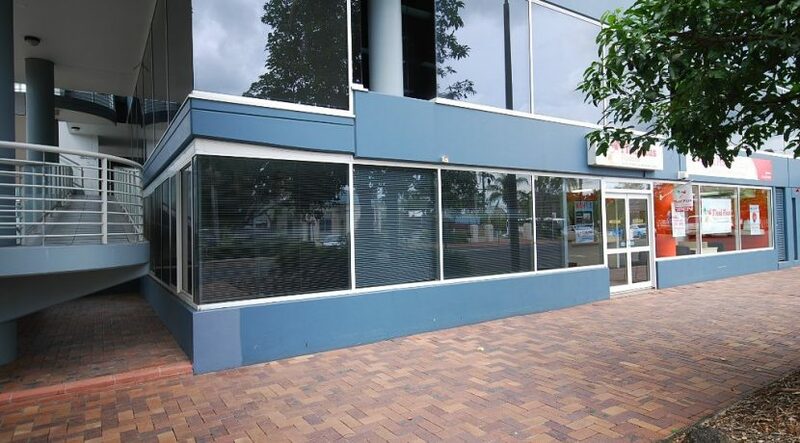 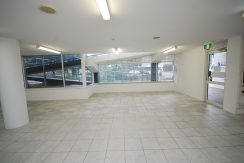 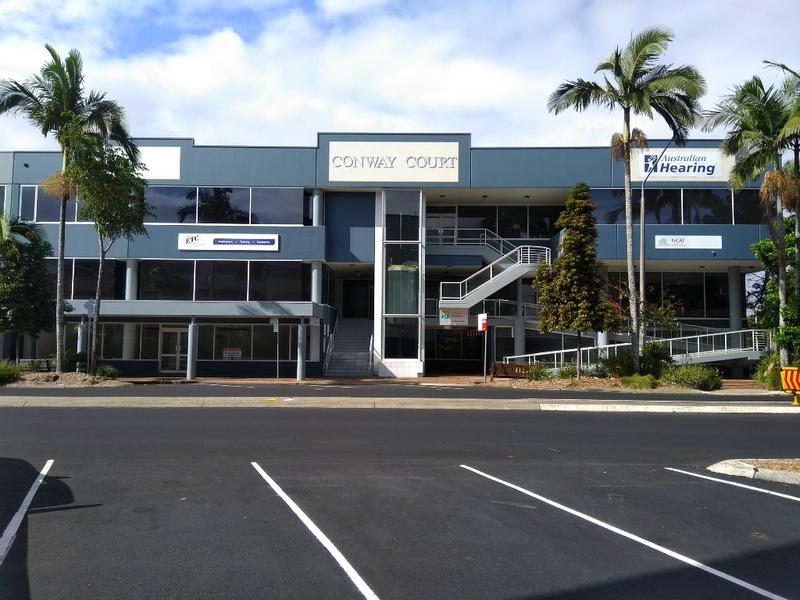 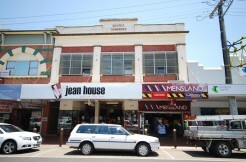 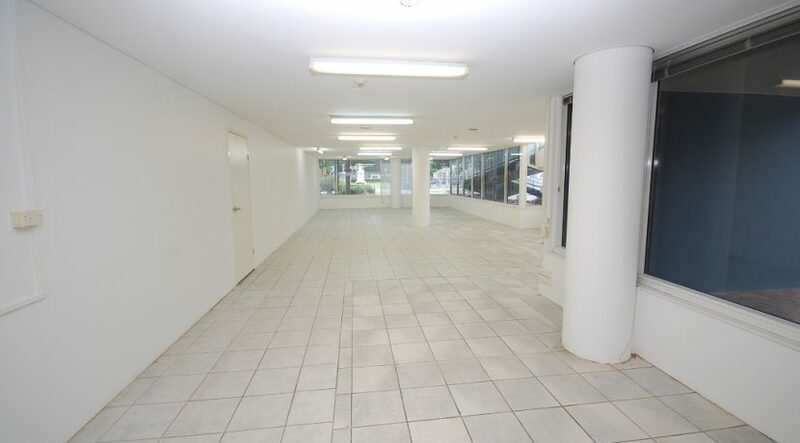 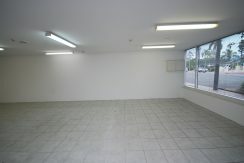 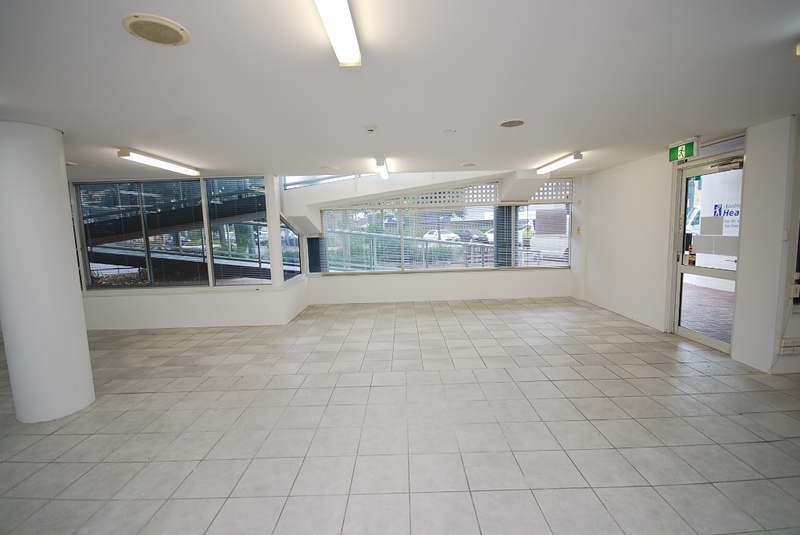 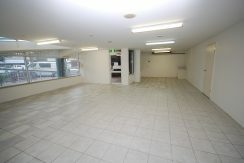 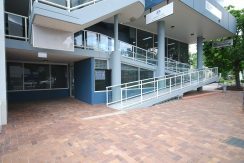 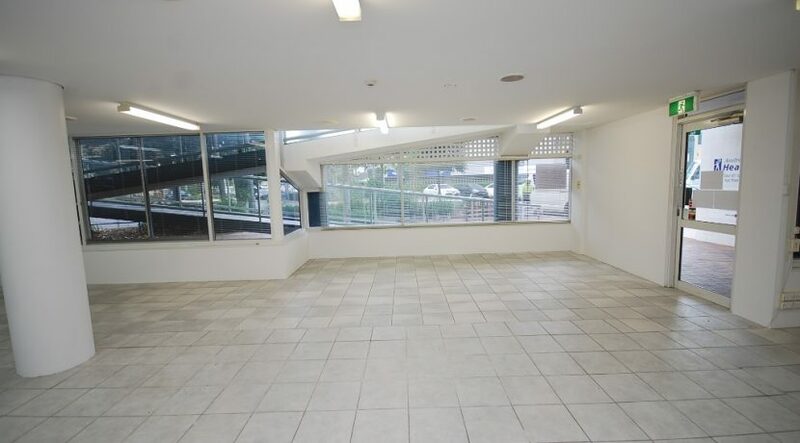 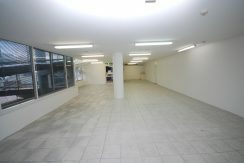 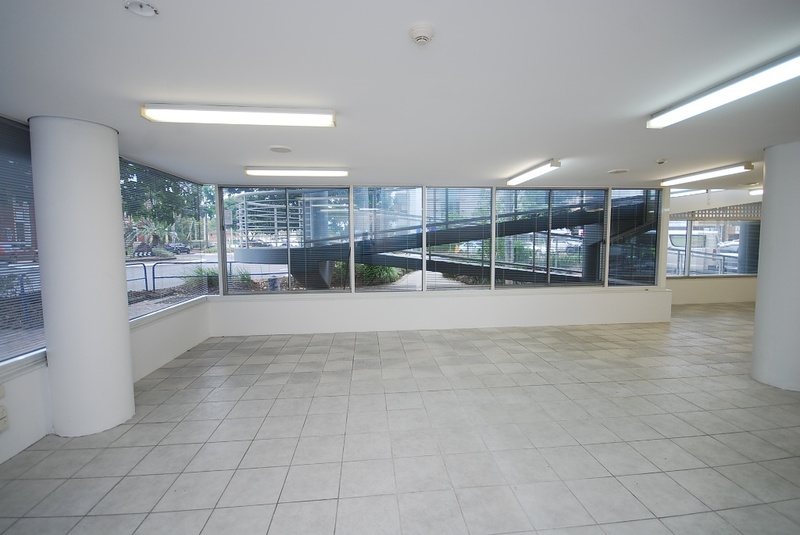 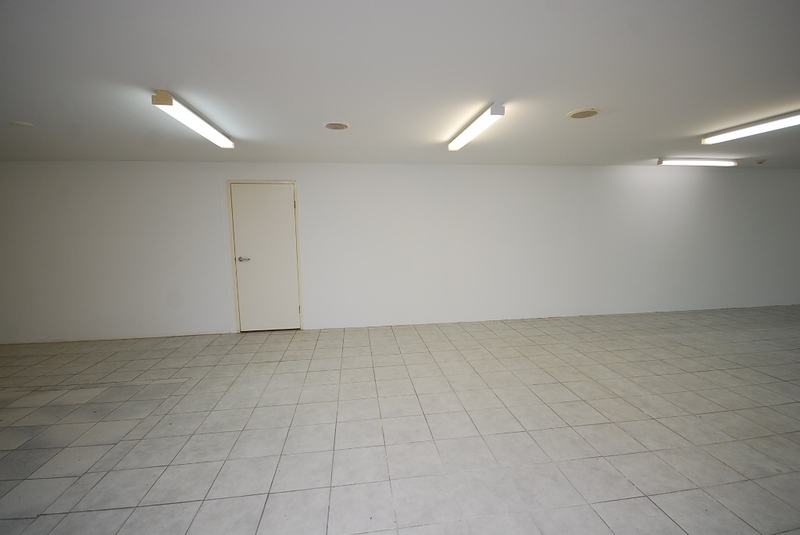 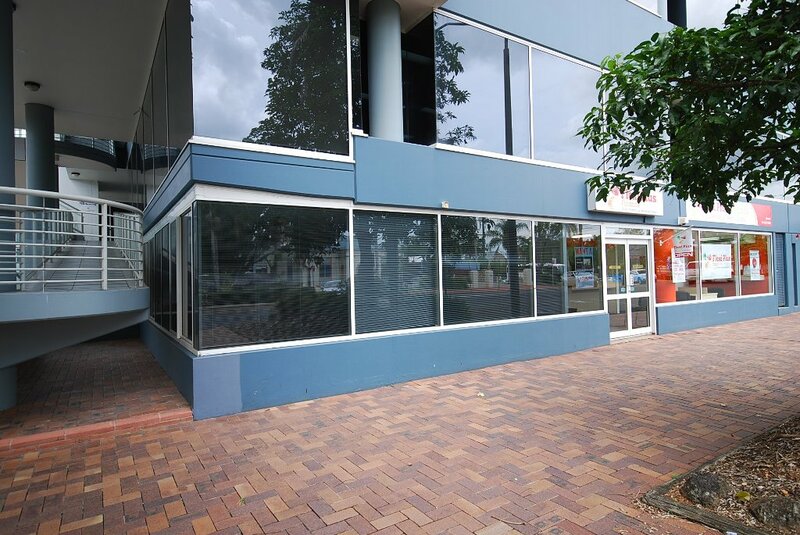 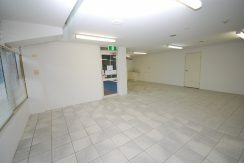 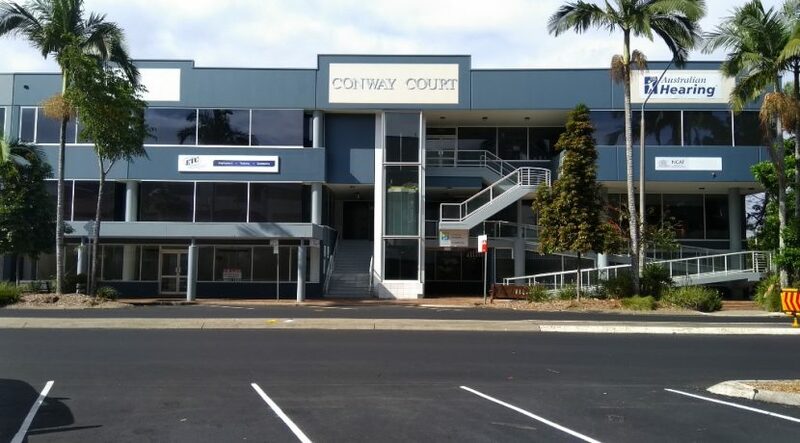 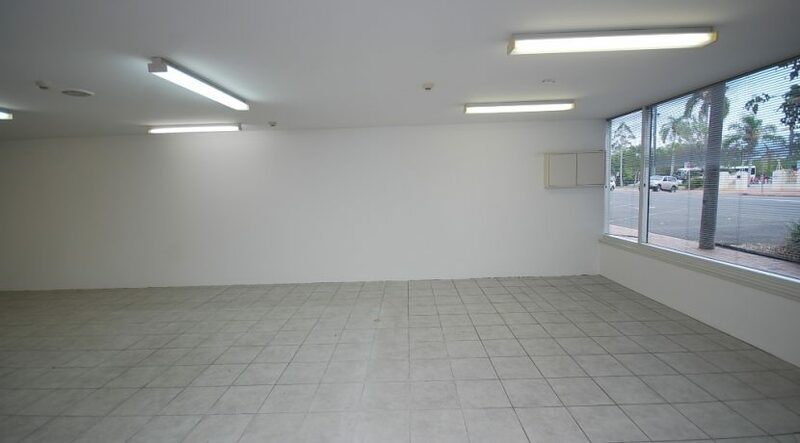 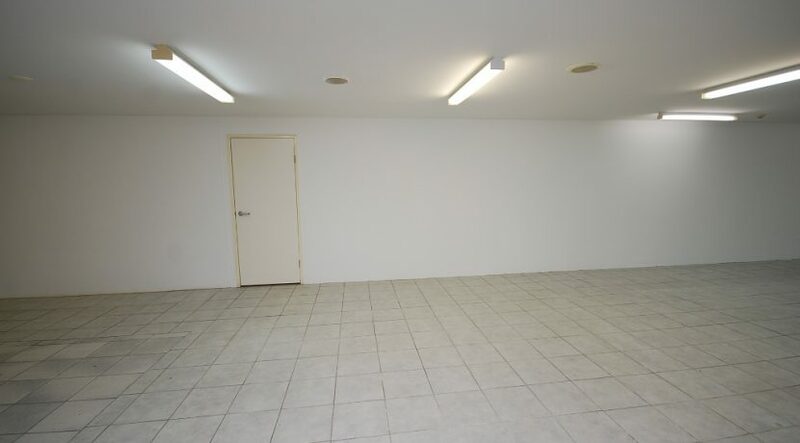 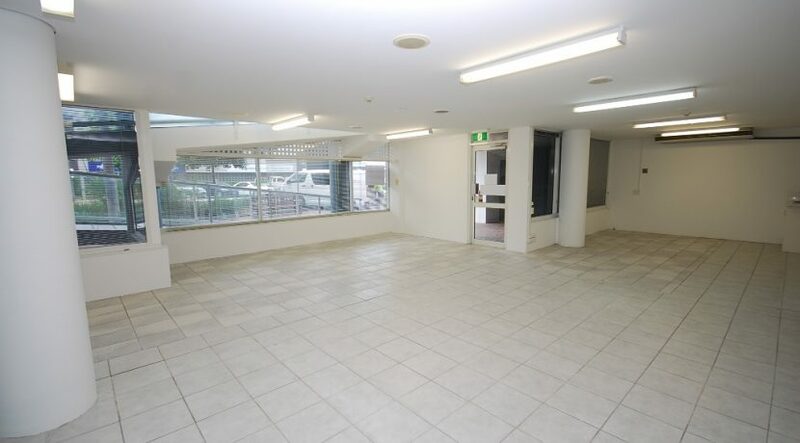 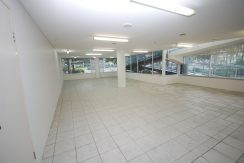 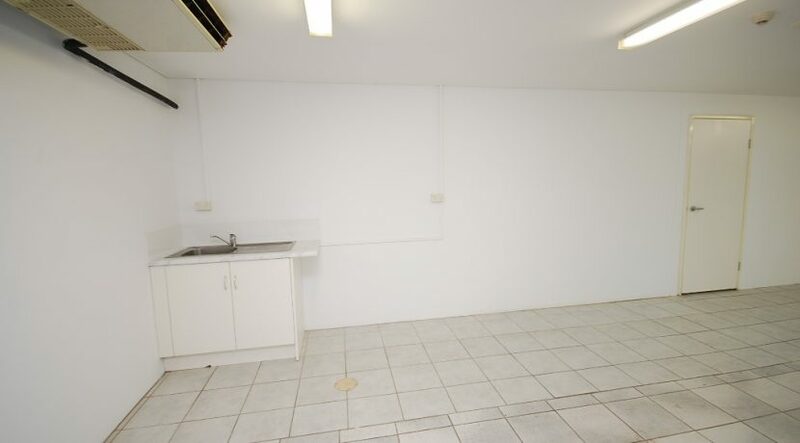 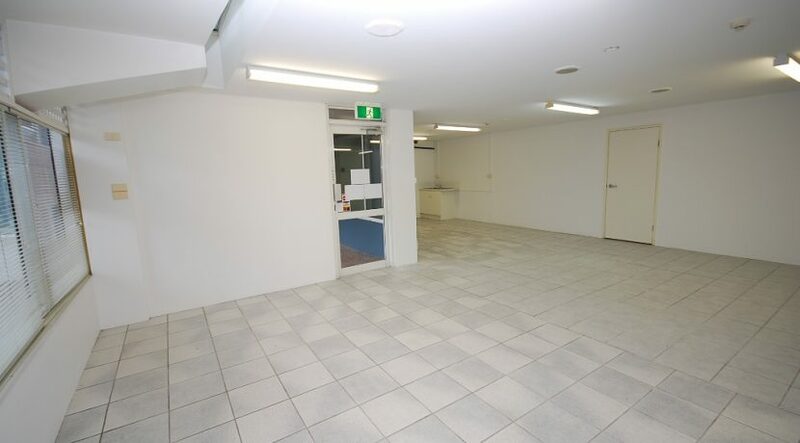 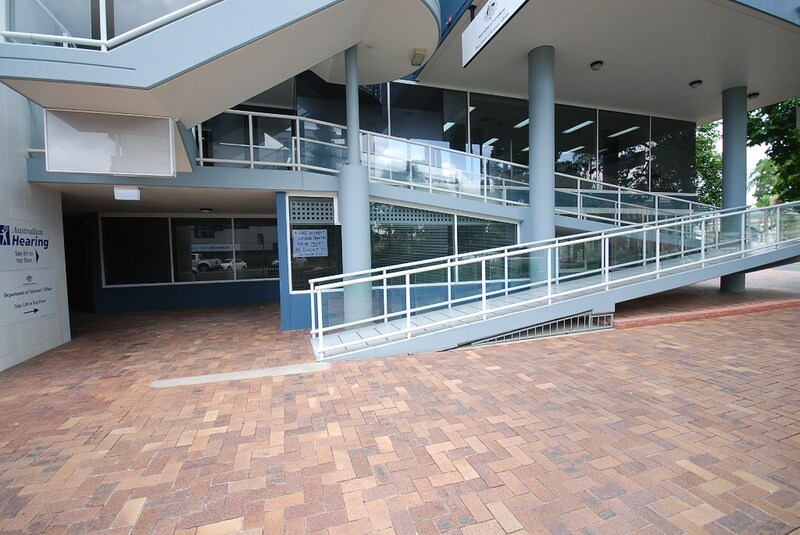 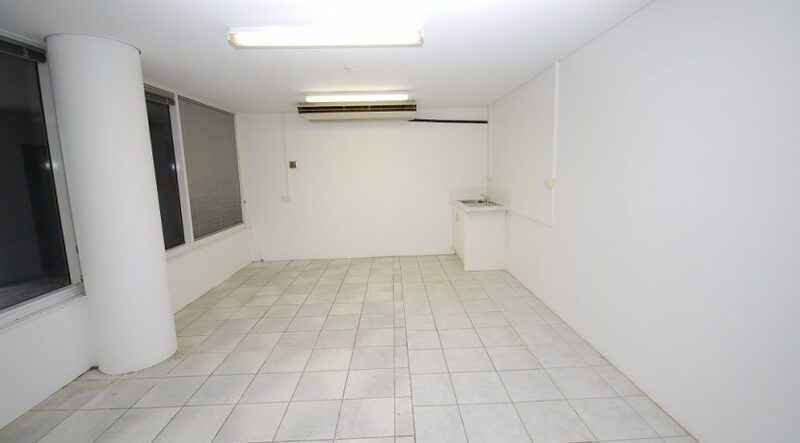 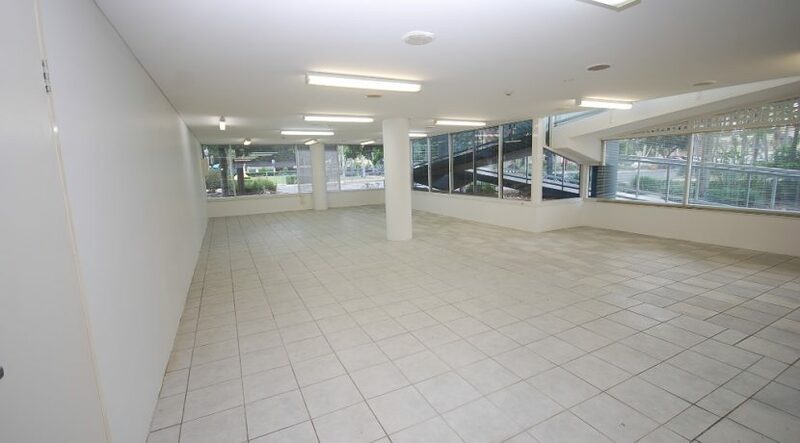 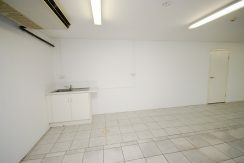 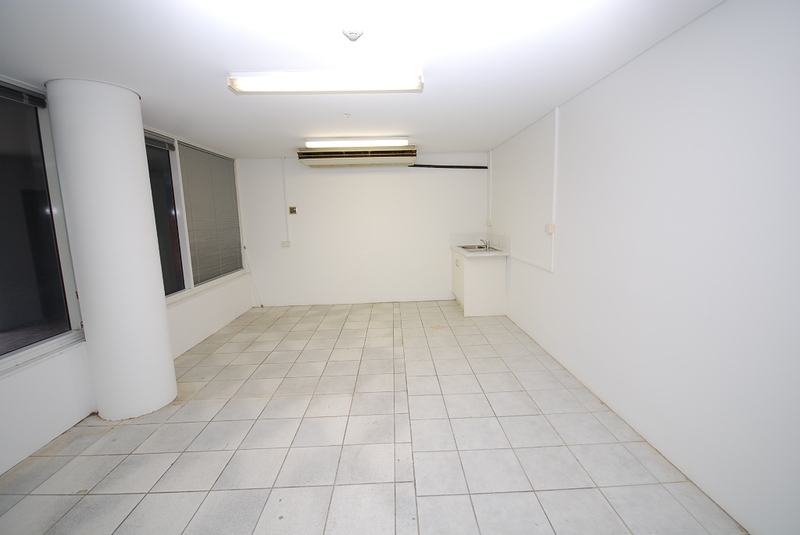 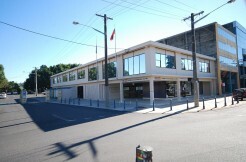 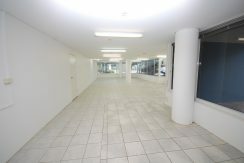 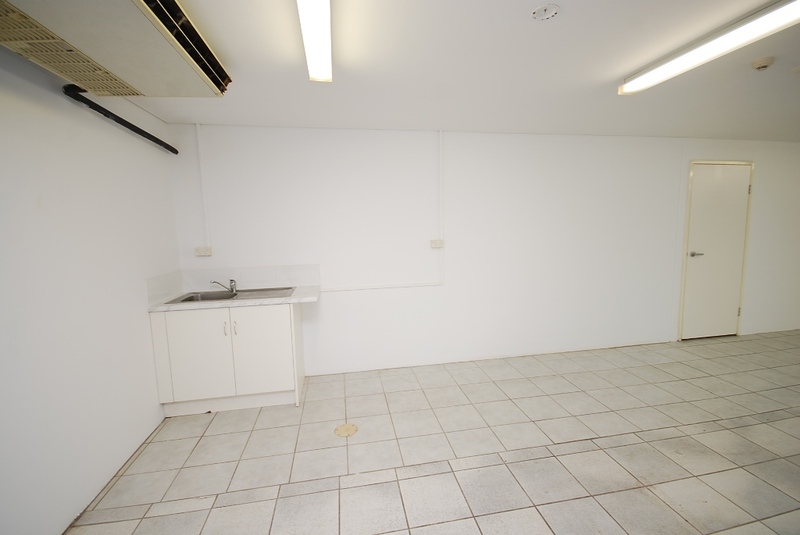 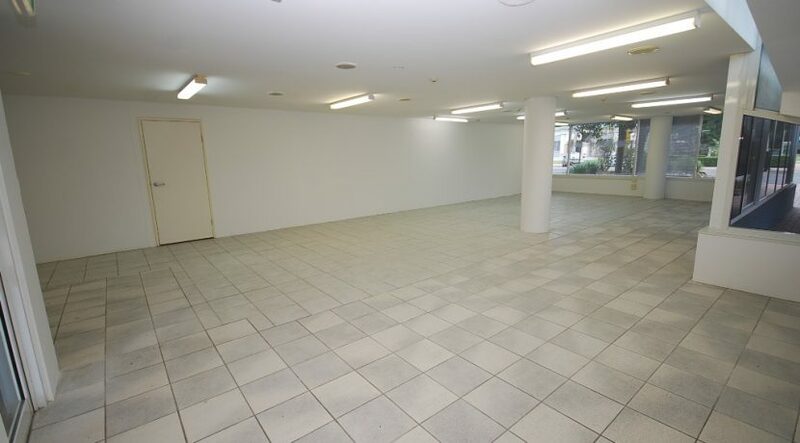 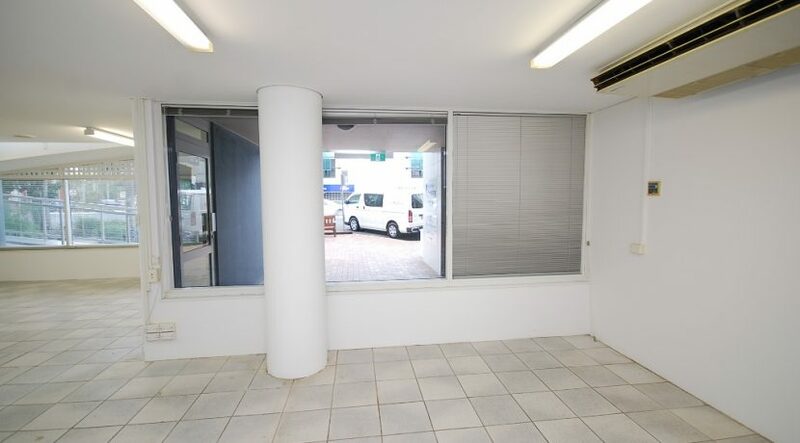 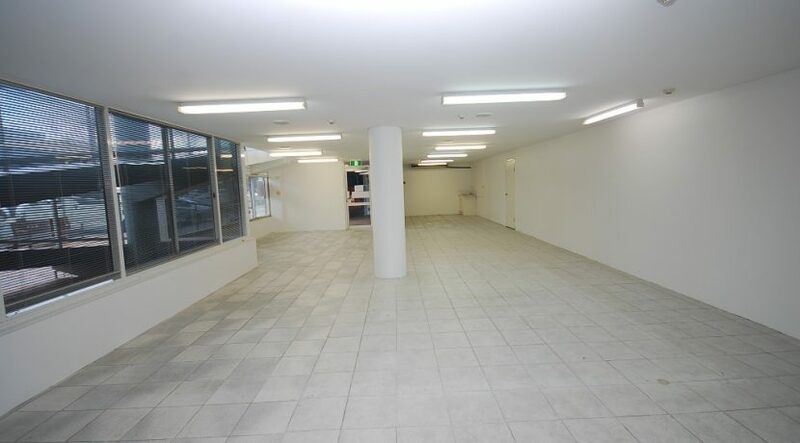 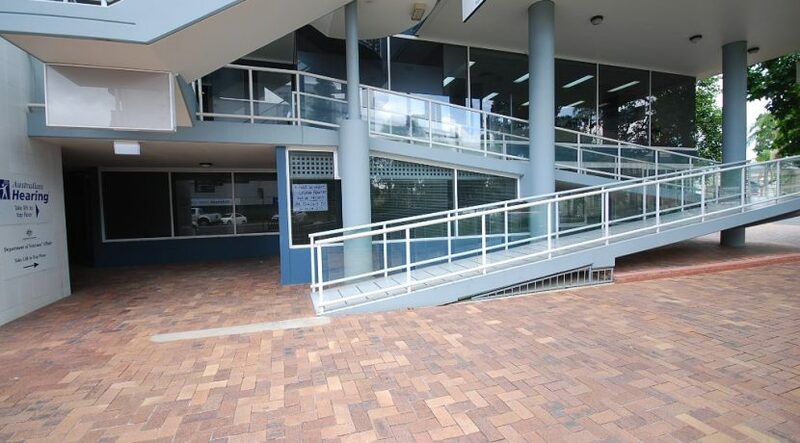 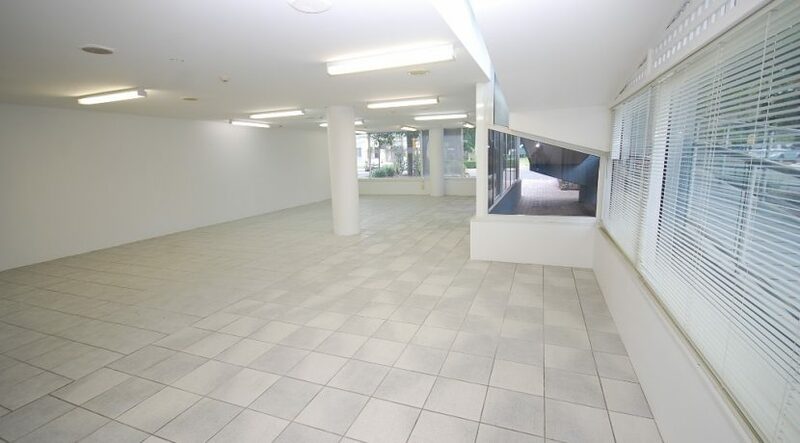 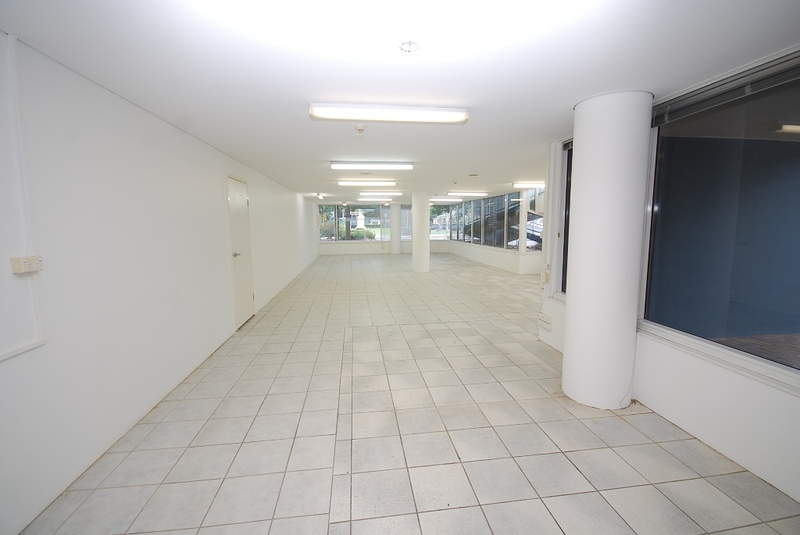 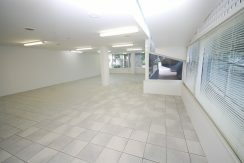 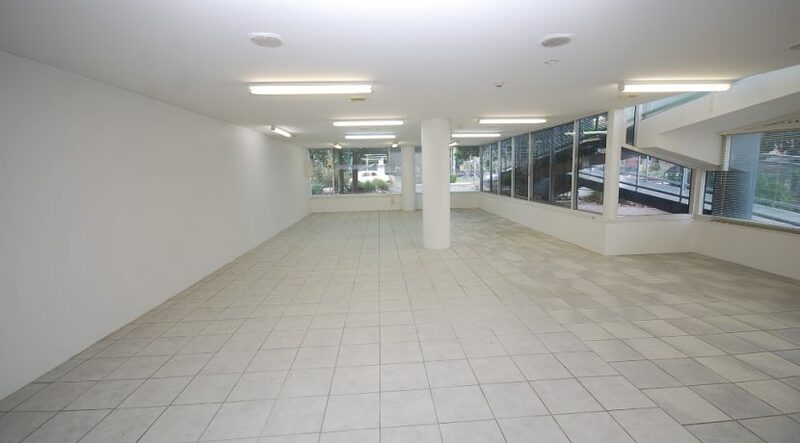 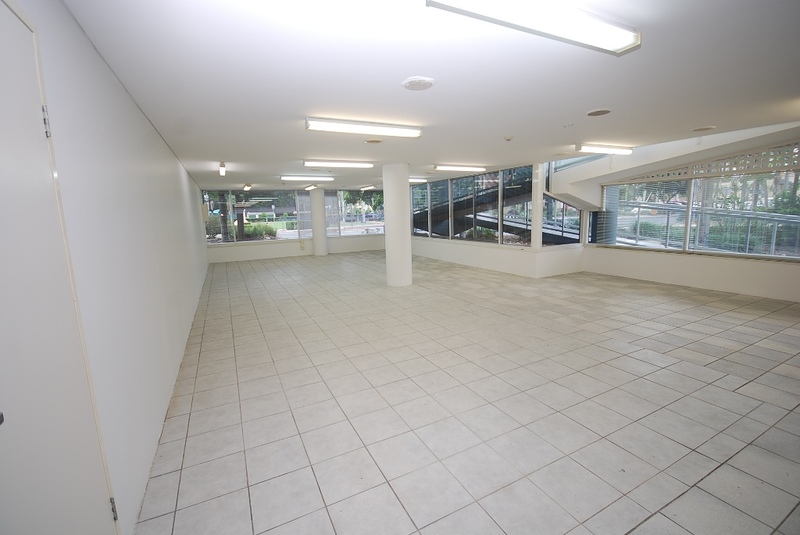 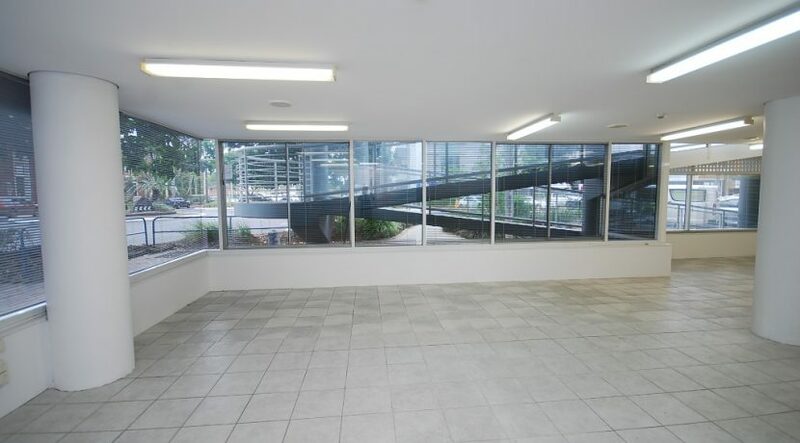 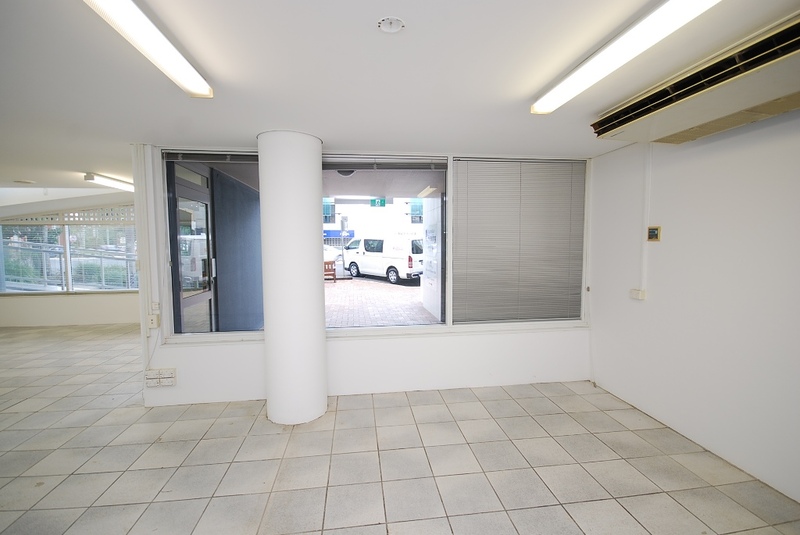 Modern air conditioned ground floor office located within commercial complex. 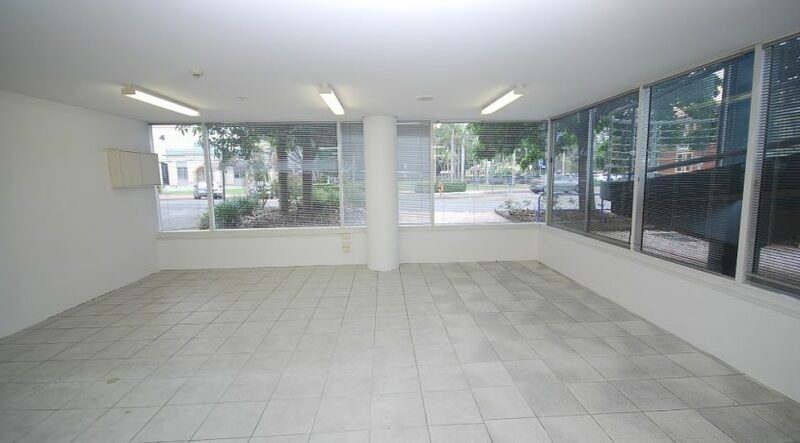 Good natural lighting with windows on 2 sides, tiled floor. 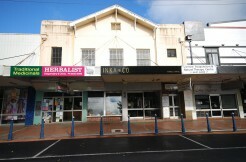 Close to Post Office and other services.